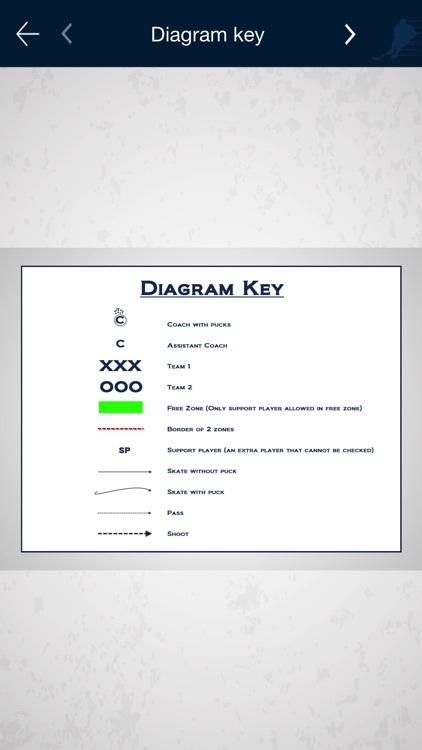 "Young players need to make a few hundred passes per practice. 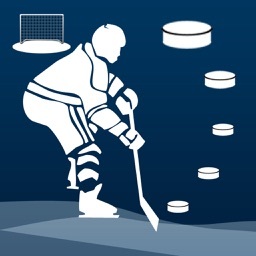 This goal is unrealistic using only full ice drills. 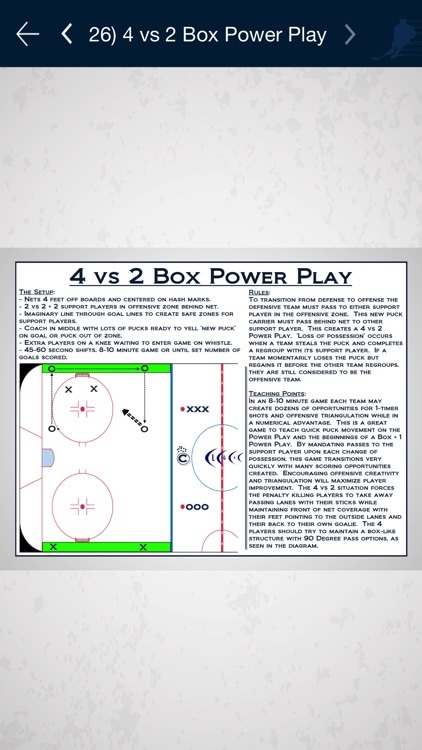 'Hockey Drills 2: Small Area Games' is a great resource that makes this goal achievable. Goalies face more shots and second scoring chances, track pucks, and focus on post-save recovery. Players thrive in competition." Glen Hanlon, Veteran Head Coach on the world stage. 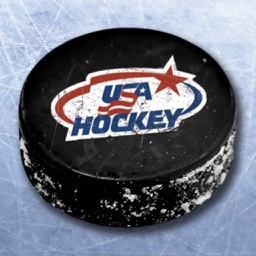 As a hockey coach you want to lead a group of passionate, creative, skilled, teachable, and competitive players. 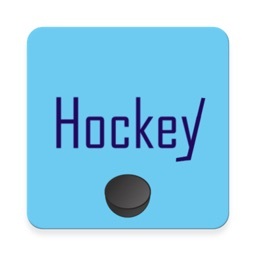 'Hockey Drills 2: Small Area Games' is a great resource for hockey coaches to promote this kind of team atmosphere. 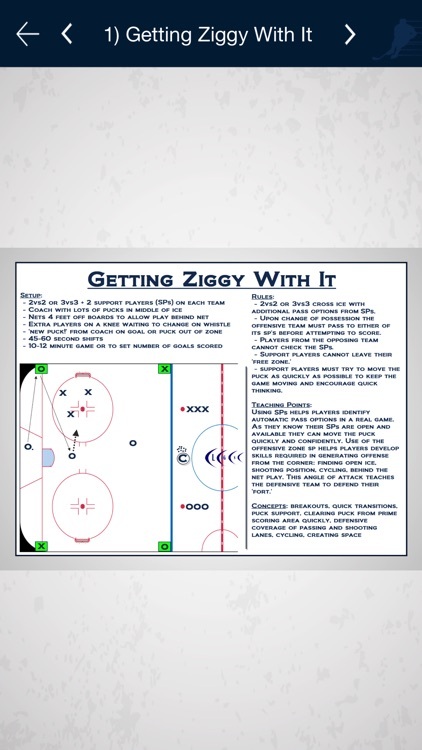 It’s 26 Small Area Games with tips to set up the drill, rules of the game, key teaching points, and hockey concepts explored in each game. 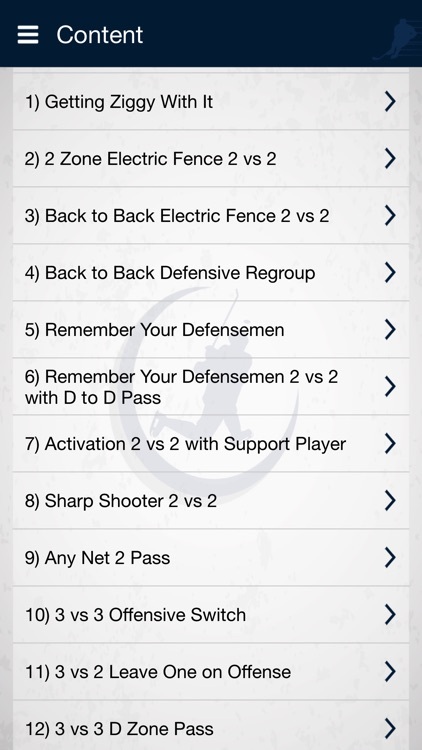 'Hockey Drills 2 Lite' gives you a sneak peek of the full version through games 1-3 of the full version. Soccer coaches have been using ‘small sided games’ in practice for decades. 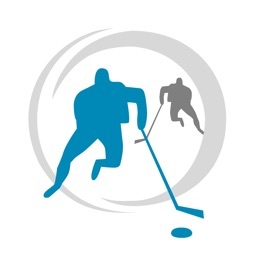 We need to move our game forward by encouraging coaches to use more small area games that increase puck touches, simulate game situations, celebrate the chaos of a real game, and make great use of a small portion of the ice. Using 'Hockey Drills 2: Small Area Games' to plan practice will force players out of their comfort zone, reduce decision making time, and increase the speed of execution. 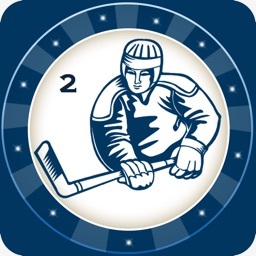 Full ice drills have merit in 25% of a practice. However the rest of practice should be spent in small zone skill stations like in Hockey Drills, and teaching through small area competition. The opportunities in small area games to teach situational play, to manage controlled chaos, and to learn to compete are irreplaceable. Using small area games is the most efficient and effective way to drive competition and skill development forward at any level of hockey. When we ask a player to tell us his or her favourite part of practice, 95% say ‘the games we played.’ Let your players learn, compete, and challenge each other. 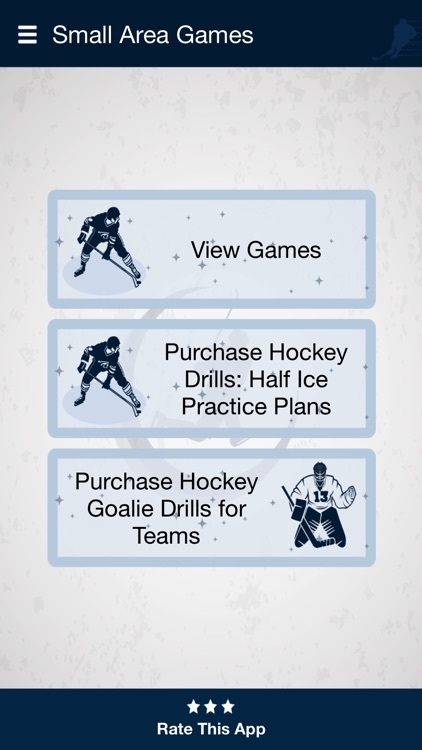 Use 'Hockey Drills 2: Small Area Games' as your #1 resource.